For the game of poker to continue to grow it needs to constantly be exposed to a new generation of grinders who will take an interest both for love and for money. According to Poker Planet, a study by the University of Pennsylvania indicates that over 20% of college kids play online poker at least once a month. With regulations here in the US prohibiting that for many, that seems a little high but nonetheless, the point is – college kids are still picking up the hobby of late night poker with their friends…but is it at a cost of their education? For most university poker players there seems to be a feeling that to be a profitable player at poker one must spend a lot of time and effort studying and playing poker, whereas doing this whilst also maintaining good grades on a university course is not something that comes easy. Do you find that you passion for poker takes over your studies…or even your day job? Check out this article about college kids dealing with the realities of university vs. the dream of scoring big. 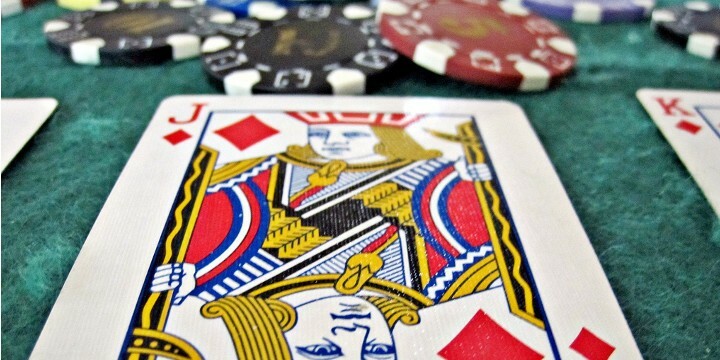 Read: Poker And University Students: What Could Go Wrong…Or Right? It looks like removing the $10,000,000 1st place guarantee and paying out 1000 places wasn’t the only major change to happen to the upcoming 2015 World Series of Poker. At first it was just some behind the scenes rumblings, which were then confirmed by Matthew Parvis of PokerNews himself – fans may be getting live updates this year but PokerNews will not be providing it. 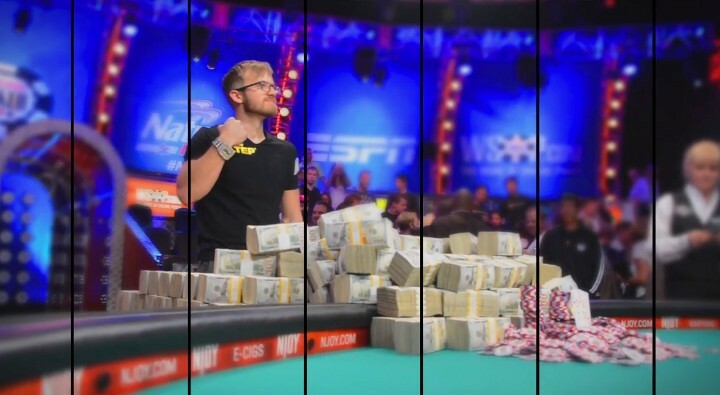 With speculation that the WSOP would be handling coverage of every bracele events with the use of an in-house team, F5Poker reached out to WSOP Vice President of Corporate Communications, Seth Palansky, to see what was in store for the fans who rails the premiere poker series from the comfort of their couches. With that it looks like the WSOP is headed into new territory when it comes to covering their own event. 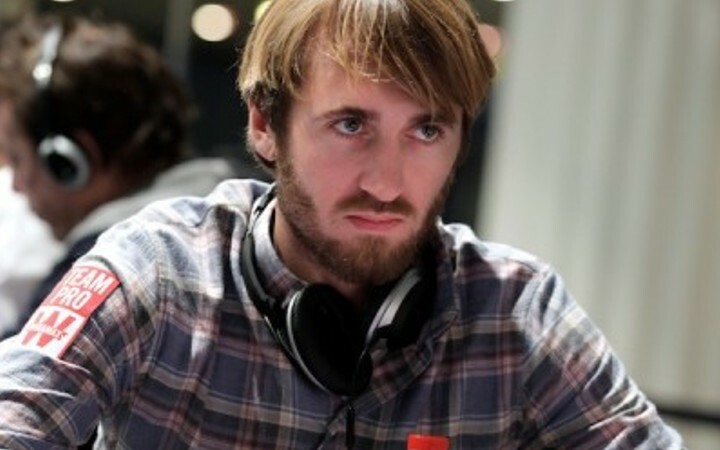 Palansky indicated that there is indeed interest from other third party operations to take over the live updates and the “official live reporting team” mantle, but with their experience in covering their own WSOP Circuit Events, Palansky believes that they have the capability to take on the task themselves. 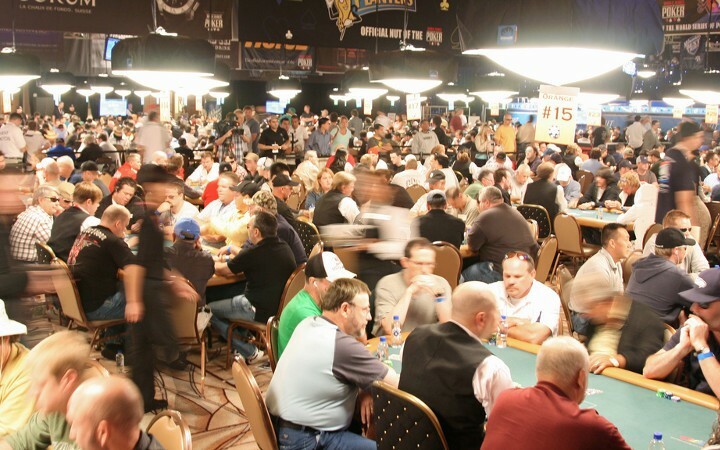 In previous years, as the “official” team, PokerNews held the honor of being the only media outlet able to shoot video from the tournament floor – so while perhaps you’d catch their correspondents chatting it up with a player tableside, other credentialed media entities were forced to conduct their subjects in a media room or other designated area. So if the coverage comes in-house will everyone be able to get footage from the floor? Palansky explains that video coverage from the tournament floor has little to do with anyone obtaining the “official” status and more so their contract with ESPN as well as security issues. So, bottom line – can the fans expect to see the same kind of coverage in 2015 that the railbirds have seen in years past? If the WSOP does go the route of bringing the coverage in-house, Palansky indicated that they hope to bring aboard experienced staffers who have excelled in tournament reporting in the past. While he stated that they would expect there “there will be some hiccups and some lessons learned” the intention of an in-house team would be the same as any team looking to cover the series. To do it well. The 2015 World Series of Poker is set to kick off on Wednesday May 27 at the Rio All-Suite Hotel & Casino. It’s been a rough go for Daniel “Jungleman” Cates while at the 2015 Aussie Millions and he takes a couple minutes to chat with PokerNews’ Sarah Grant to tell his tale. Last week, reports of a Daniel Cates temper tantrum surfaced where Cates, after taking a beat from Australian standout Jeff Rossiter “threw” his chips across the table. Cates, who is known to have his fair share of tilt issues, “wasn’t trying to hurt him” but was seemingly especially tilted during a week where he says not a lot is going his way. Who’s going to get a “Pokey”? Poker is ready for it’s “Red Carpet” moment as Alex Dreyfus' Global Poker Index prepares for it’s first ever American Poker Awards. It will be an evening of handing out hardware in 10 categories (as well as 4 others that are determined by the GPI formula), including Poker’s Best Ambassador which will fans can vote on to help determine a winner. Jason Somerville for Run it UP! Finally there’s the Poker Ambassador Of The Year award with you (yes, you!) can help determine. If you’d like to have your say just go vote. 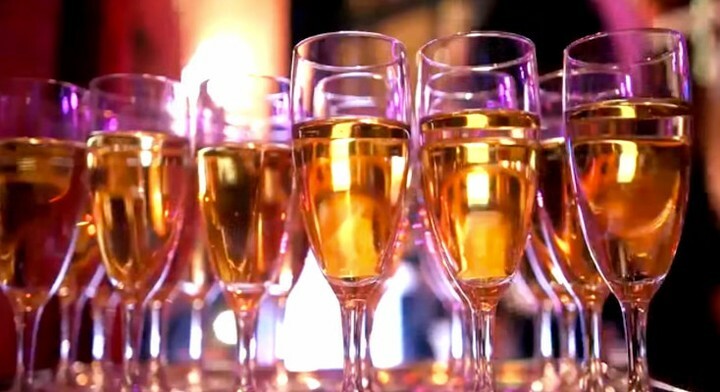 Award night is Friday, February 27, 2015 at the SLS Hotel in Beverly Hills, California. The players spoke, the WSOP listened. Remember not long ago when the World Series of Poker asked for your input in a 2-minute survey? Well, it looks like the people have spoken and what they want is more people to make the money in poker’s largest live event. As such, officials at the WSOP have removed the once promised $10,000,000 guarantee for first place (which was skewing the payouts on the bottom end) and are making it a flatter payout with 1000 places getting paid. But for those of you who are still looking for that “life-changing” payout from the WSOP, don’t worry. The revised payouts, should the runners be comparable to last year, will still be about the same $8M number that 2013 Champion Ryan Riess received. Additionally, the Main Event is going to guarantee at least nine 7-figure scores as every member of the November 9 will be guaranteed $1,000,000. The min-cash is going to be a little less though, with more places getting paid and the lowest rung of money made is going to be $15K, just 1.5x your money. So, what do you think? Are you happy with the changes made? Are you more likely now to play the Main Event? For many who aspire to “make it” in poker, finding a sponsorship is perhaps one of the ultimate signs that you’ve done something right in the game. With over $3.2 million in lifetime earnings Lacay’s career highlight was indeed his $961K victory on the EPT but Ludovic notched a number of other high profile finishes in his career including his 2nd place WPT finish in 2007 and coming 16th in the WSOP Main Event in 2009. So what’s next for the 29-year old Lacay? Patrik gives his opinion on the state of high stakes. No one is inviting Patrik Antonius to their reindeer games. Or at least that how he makes it sound when PokerNews’ Sarah Herring asks the High Stakes Poker regular why we don’t see him on the felt as much as we used to. Patrik seemingly has been playing less poker and spending more time with his family, playing sports and what not. It’s not necessarily that he wouldn’t like to play more but the biggest games in the world, which is his forte, are becoming more like private games with only a select type invited and for some reason for guys like Antonius – that’s not a good thing. The games both have and have not dried up according to Patrik. They are still out there, but you have to be a certain “type” of grinder in order to take a seat and it seems that perhaps that leaves this Finnish poker player getting iced out. 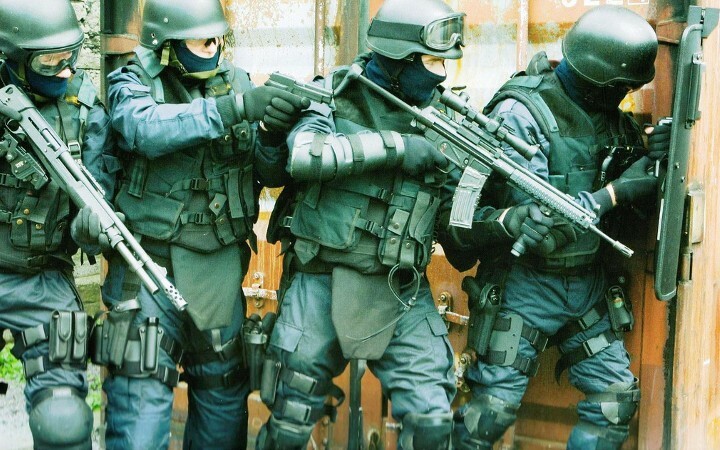 Guns drawn, the masked SWAT team found no guns or other illegal activities and 8 of the 10 men were charged with a Class 3 misdemeanor which is punishable by a maximum fine of $500—or one hand of poker at this game. So, what about the money? The police department graciously, as part of a deal with the poker players, agreed to give back 60% of the cash and keep 40% for themselves. He might fly under the radar in terms of poker coverage, but thanks to a win at the 2015 PCA, Steve O’Dwyer has cemented his place in the community as something more than the people’s champion. 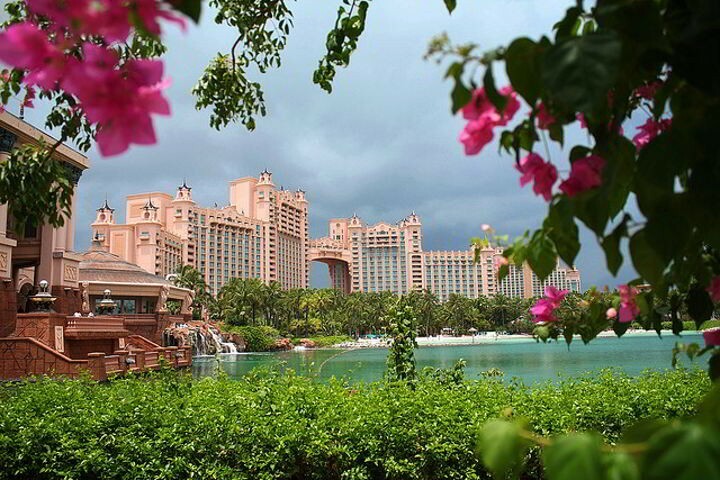 This year’s PokerStars Caribbean Adventure (PCA) was another glittering affair thanks to the world’s finest grinders taking their chance to get some winter sun in the luxury Bahamian resort of Atlantis on Paradise Island. As usual, the roster was jammed-packed with top quality events both on and off the felt and one of the early success stories was Steve O’Dwyer. The underrated American not only won the first major poker event of 2015 when he lifted the 2015 PCA’s Super High Roller title, but he managed to add another $1.8 million to his already burgeoning bankroll. Once again, the $100,000 showdown was awash with high profile players from around the world, including the likes of Andrew Robl, Scott Seiver and Bryn Kenney. However, when the chips were down and the fanfare started playing, it was O’Dwyer’s time to stand in the sun and shine like the Caribbean’s golden sand. After attracting a record breaking 66 entrants, the Super High Roller event was finally whittled down to the final seven players after two days of action. When the action got underway on day three, it was the formidable Sorel Mizzi leading the way. However, flanking the chip leader and hungry for chips was the aforementioned selection of pros, including the always dangerous Christoph Vogelsang and Sam Greenwood. As the chips began to fly and the pressure kicked up a notch, Mizzi gradually slipped from his lofty perch and into the chasing pack while O’Dwyer gradually eased into the lead. Leaving a slew of talented pros reeling in his wake, O’Dwyer eventually collected enough chips to secure the chip lead heading in the final showdown against Roger Sippl. 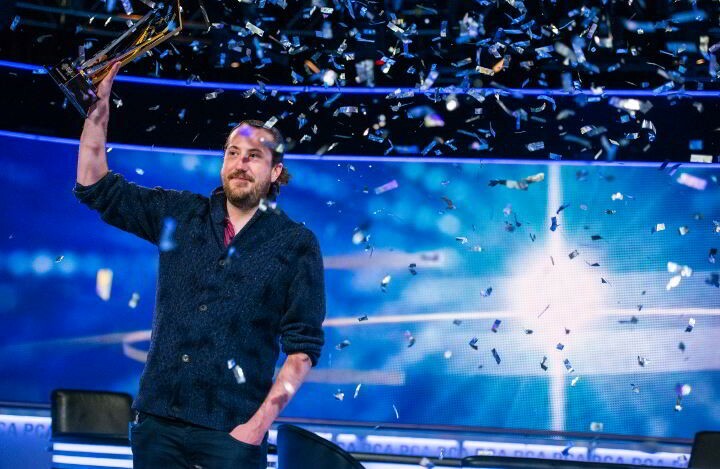 With a comfortable lead and another chance to show the poker community he’s a world class player within touching distance, O’Dwyer didn’t let up against Sippl. Not prepared to give up an inch, O’Dwyer gradually wore down his opponent before bringing the hammer down on a Qh 8d 8c 2s 3s board. Having seen his plucky competitor make a bold all-in, a stoic O’Dwyer sat and contemplated his options for roughly five minutes. Despite only holding Ah Tc, O’Dwyer correctly deduced that Sippl had enough bluff hands in his range to make a call profitable with only his Ace high. Making the call and watching his opponent turn over Jd Td, O’Dwyer let out a sigh of relief. 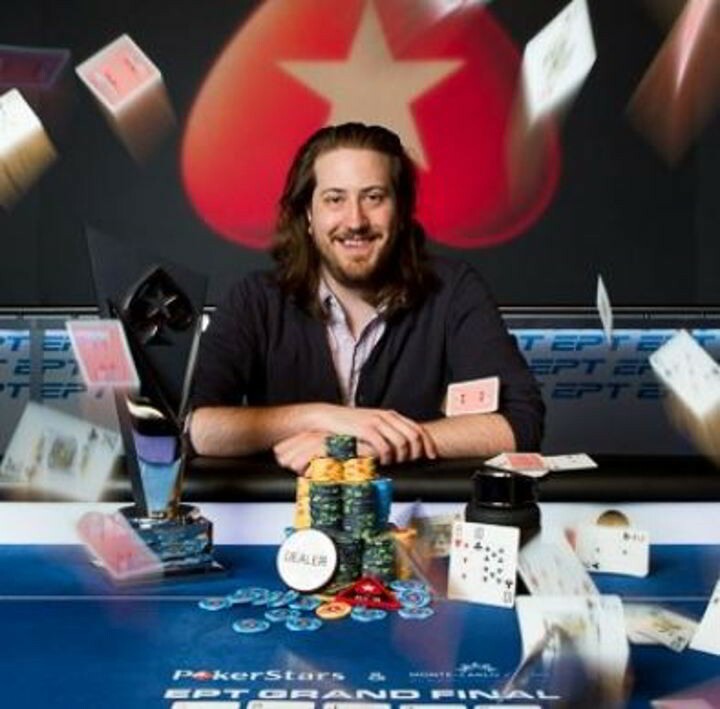 As the final pot was pushed his way and the confetti began to fall, a jubilant O’Dwyer soaked up the applause from his supporters before hoisting the first PokerStars Caribbean Adventure trophy of 2015 aloft. As the news of O’Dwyer’s masterful display filtered through the community, a wave of congratulations and praise washed across the virtual airwaves. Playing out of Ireland by way of Las Vegas, Steve O’Dwyer has managed to amass almost $10 million in live tournament earnings. 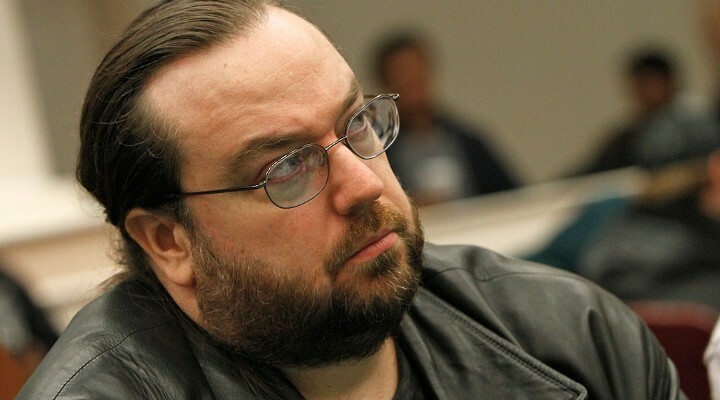 However, unlike some of the poker world’s more extraverted poker pros, O’Dwyer’s exploits often go unnoticed by the poker media. Although his latest victory in PokerStars Caribbean Adventure Super High Roller is the largest of his career, O’Dwyer has eight outright wins in the live arena to his name. That record, coupled with numerous deep runs at major events around the world, has given him an overall bankroll boost of $9,141,205, which puts him at position #37 on the all-time money list. Considering that record, as well as the admiration many established pros have for him, it’s fair to say that O’Dwyer is the player’s player. Although sometimes ignored by the poker media, the accomplishments O’Dwyer has achieved in the MTT world have made him one of the most respected players in the game today. We caught this one from whomever it is that controls poker superstar Phil Ivey's Twitter account. According to a live report from PokerNews from down at the 2015 Aussie Millions Ivey lost the minimum when his opponent refused to raise him…even when they had the stone cold nuts. Ivey turned two pair holding the AT on a board of T3QA rainbow. He bet 2k and his heads-up opponents called. The river brought a brick, the 7s. Ivey again bet, this time 5k. His opponent holding the unbeatable hand of JKo simply called and was pushed the pot. [Ivey] looked around a little confused to see if anyone else reacted. No one did and the game moved on. 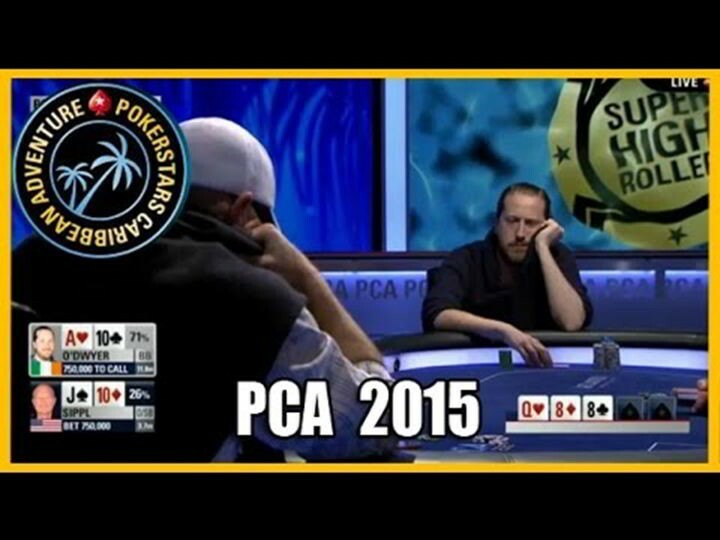 In many card rooms, that last check would be worthy of a penalty. In order to avoid soft play and collusion if the last player to act has and shows down the nuts and did not raise, they could be subject to a penalty. 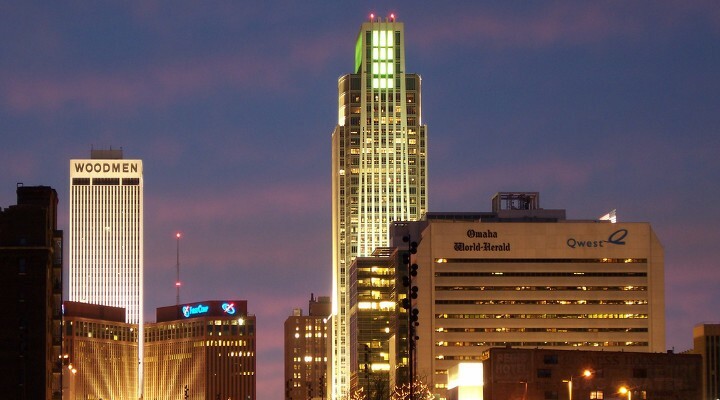 Nebraska State Senator Tyson Larson is looking to help local governments and provide some property tax relief in his state with the help of the game of poker. Larson is hoping to declare draw and hold’em poker games 'games of skill’ which would make them legal in the state and allow income generated off those games to provide some much needed fiscal assistance. According to the Lincoln Journal Star, Tyson’s bill looks to be introduced tomorrow. “You can be a professional poker player; you cannot be a professional coin flipper,” Larson said. “You can lose a poker game on purpose; you can’t lose a coin flip on purpose. You can have the worst hand in poker but be the best player. At the same time Senator Paul Schumacher is looking to propose a state constitutional amendment repealing a gambling ban. While Larson’s poker bill is likely to at least be put up for debate, the full gambling ban repeal has many more hurdles before Schumacher expects much movement on it. How do you celebrate a massive $5M victory and earn a page in modern poker lore? Well, if you’re Todd Brunson, who over the weekend took on Andy “The Banked” Beal in one of the largest Limit Heads Up matches of all time, you take a couple pals out to the steakhouse and get treated to some VIP service. In the end, dinner and drinks for the crew came courtesy of Todd with his friends pitching in what they could. Fort Worth, TX police got their guy when they apprehended 28-year old James Anderson at a WinStar poker table after he went on a violent, week long crime spree. 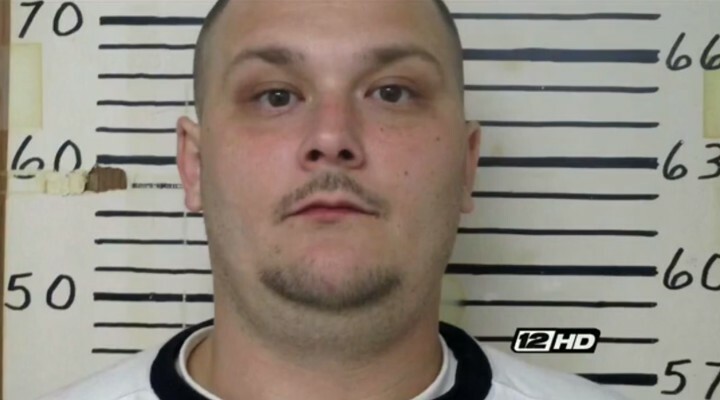 Anderson, allegedly went on a string of seven robberies spanning three cities where victims claim that he brandished and sometimes used a large knife to steal a truck from one victim and money from others. The truck that Anderson carjacked was found in the parking lot of Oklahoma’s WinStar World Casino where authorities eventually found their suspect playing a hand of poker. In fact, cops believe that Anderson actually committed a robbery right there in the parking lot of the casino. According to NBC Fort Worth, police were able to search the truck where they found the large knife in question. Ole Schemion, Erik Seidel and Scott Seiver still in the hunt. The 2015 Aussie Millions is about to add three new million dollar (AUD) scores to a trio of poker players as 8 of the nosebleeiest tournament pros have earned their seat that the prestigious (Aussie Millions 100k Challenge* final table. With 70 total entries, which included some of the biggest names the game has to offer like Phil Ivey, Patrik Antonius and Dan Smith, only 8 glided their way into the cash as all hope to be the guy to take home the $1.8M AUD first place prize. Just because greatness like Ivey has hit the rail, doesn’t mean that this isn’t going to be one of the toughest final tables in recent memory as some of the most skilled players are still left in the field. Ole Schemion will start the day with the chiplead followed closely by Jason Mo and high-roller crusher *Erik 'Seiborg’ Seidel. Former “young guns” Justin Bonomo and Dani Stern hold down the middle of the pack as betting man Richard Yong along with Scott Seiver and Aussie local Alex Trevallion round out those that are in the money. That final table feeling is going to last a little longer than usual for these guys as, in an effort to let all 8 play in the Main Event, the completion of this tournament is being staved off until Saturday Jan 31. Don’t make your weekend plans around watching this finale though as there’s no live stream for this one, but it is being filmed for a future broadcast. For a full recap check out an extended write up over at Bluff Magazine. For live updates on this and all the happenings down under, check out PokerNews's live updates. Ryan Reynolds, Ben Mendelsohn look for high-stakes poker action. 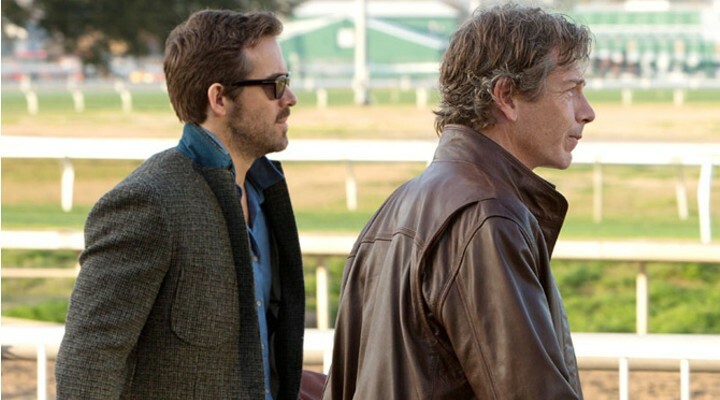 Hot on the heels of Marky Mark’s recent wanna-be blockbuster “The Gambler” comes “Mississippi Grind”, a new “addiction drama” starring past and future 'Deadpool’ actor Ryan Reynolds and Aussie standout Ben Mendelsohn. The film had its debut at the 2015 Sundance Film Festival this week and unlike Wahlberg’s “Gambler”, which received lukewarm reviews at best, the early word on “Mississippi Grind” is such that it looks like fans finally have a poker picture worth investing time in. a bittersweet, beautifully textured road movie that plays like a conscious throwback to the lost souls and open highways of 1970s American cinema. Mississippi Grind can stand along other great films of deadbeat losers who live on hunches such as John Huston’s Fat City or Jules Dassin’s Night and the City. That subdued air of melancholy, along with a gentle strain of humor, runs through the film much like the river that shapes the two men’s journey as they head from Iowa, via multiple gambling stops, to a $25,000-stake high-roller poker game in New Orleans. The big question is can a character-driven movie about a pair of wandering degens get a major motion picture deal and find itself on the big screen? Well, even if it’s hampered by the lackluster reception of “The Gambler”, you can bet that “Mississippi Grind” will likely be available in a medium for all to see in the not too distant future.